Operating Systems | EMAC Inc.
At EMAC, we use Linux for off-the-shelf products, custom applications, and major projects. 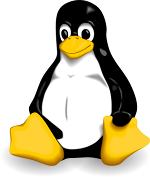 EMAC has been offering our Linux distribution for the embedded systems market since 1998, and has been thoroughly tested and tuned in various customer and internal applications. The EMAC OE Linux distribution with the Linux kernel is fully supported, and for use with virtually all of EMAC's Single Board Computers (SBCs). 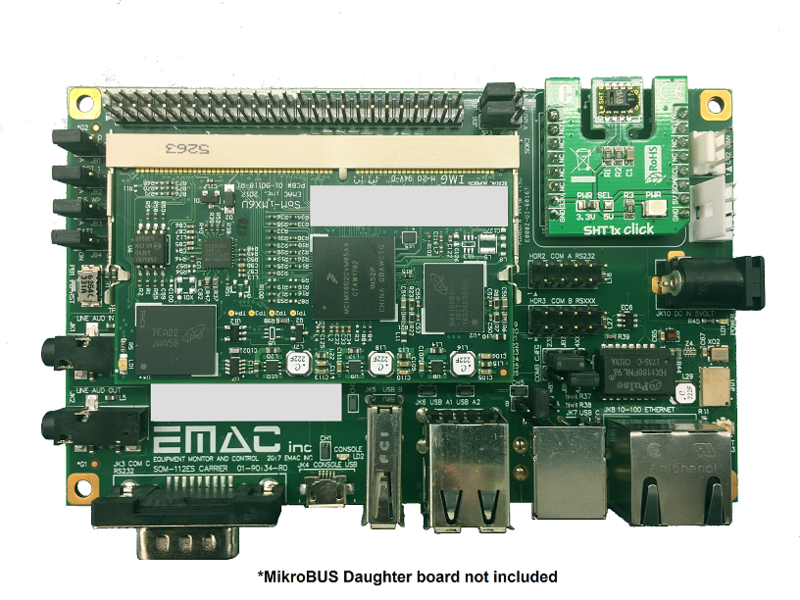 EMAC works to offer a full featured Windows Embedded Standard 2009 Build for each of our x86 CPU based board and can add WES09 to Most of the PC Compatible SBCs or SIB Emebedded Servers supported. While also offering the ability to provide a reduced size customized build that is desiged to meet the needs of the customer's target system only. Windows Embedded Standard 7 is the next generation platform in the product family that includes Windows XP Embedded and Windows Embedded Standard 2009. Windows Embedded Standard 7 delivers the power, familiarity and reliability of the Windows 7 operating system in a highly customizable and componentized form, enabling OEMs in retail, hospitality and other markets to focus on their core competencies and create product differentiation. By default you get compatibility with Win32 and .NET applications and integration with Microsoft Enterprise Server and tools. Windows 10 IoT is a family of Windows 10 editions targeted towards a wide range of intelligent devices, from small industrial gateways to larger, more complex devices like point of sales terminals and ATMs. Combined with the latest Microsoft development tools and Azure IoT services, partners can gather, store and process data, creating actionable business intelligence that affects business outcomes.